We're celebrating Black Friday by knocking at least 20% off almost everything* at our retail location starting Thursday, November 22 at 9:00 AM until close Sunday, November 25 at 9:00 PM! Online sales are extended to November 26 for Cyber Monday! Come join us at 3350 Fallowfield Road and celebrate with great deals, and even greater fun! 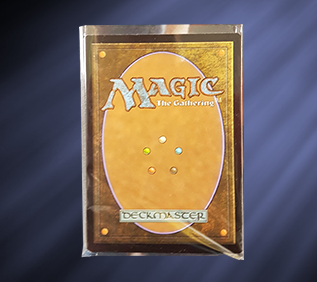 Save 20% off all Magic singles both in-store and online! Discounts already included in product price in online store. No coupon needed! 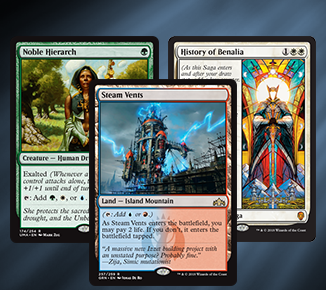 Plus, get free Lettermail Shipping on orders containing only Magic Singles of $15 or more, and free UPS Shipping on orders of $150 or more! Use UPS if you would like to avoid any shipping delays due to possible rotating strikes from Canada Post. Additional discounts on Clearance items! All Clearance items will be marked between 40% and 70% OFF! During Black Friday save an additional 10% off the current sale %! Buy 1 Get 1 free on all comic books and comic accessories! No Rainchecks. All retail store promotions apply only between 9:00 AM Friday Nov. 23rd to 9:00 PM Sunday Nov. 25th. All online promotions apply only to orders made and fully paid between 9:00 AM Friday Nov. 23rd to 11:59 PM Monday Nov. 26th. No promotions/discounts will be applied to orders made before or after that time. Online orders are not eligible for any other discounts including 3% Store Credit Back during the time of the Black Friday sale.